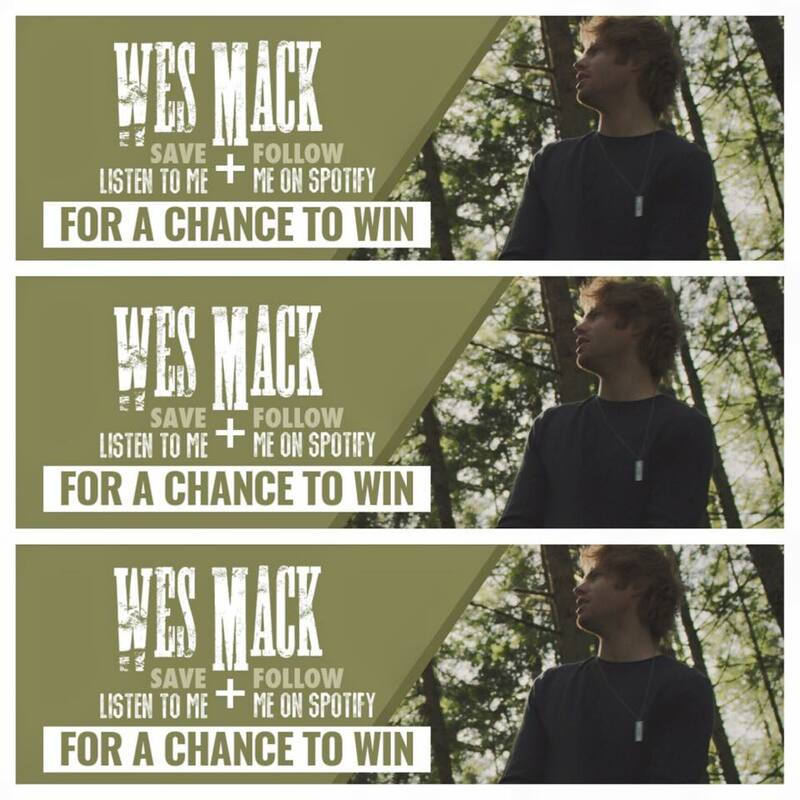 Enter to win a pair of Beats headphones signed by Wes! 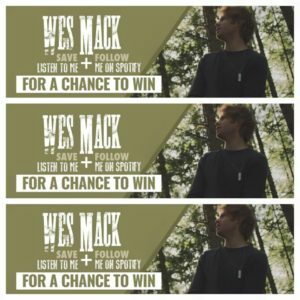 Wes Mack has partnered with Spotify and Beats By Dre so that you can win a pair of Beats Solo 2 headphones with his signature! Just follow the link for the contest details and start. You can share the contest link for additional entries… Good luck!! !